Police on Monday morning apprehended a 20-year-old Williston man in connection with the fatal stabbing of a man during the Champlain Valley Fair late Sunday night. 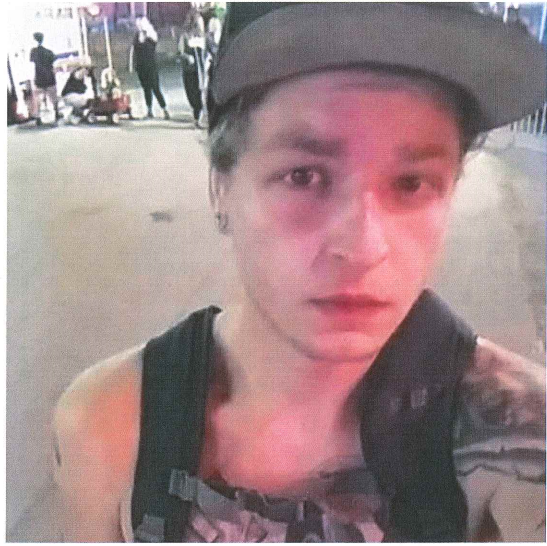 Essex police on Monday morning obtained an arrest warrant for Jacob St. Amour in connection with the slaying of 22-year-old Ryan Durkin of South Burlington, Essex Police Lt. Ken Beaulieu told Seven Days. WCAX-TV reported that Williston police arrested St. Amour Monday morning. The stabbing occurred around 11 p.m. as fair attendees celebrated its final hours. There were many witnesses, Beaulieu said. Durkin and St. Amour knew each other, Beaulieu said, but authorities are not releasing more information about their relationship. The Vermont Office of the Chief Medical Examiner was scheduled to conduct an autopsy, Beaulieu said. A Vermont State Police crime scene team deployed to the fairgrounds Monday morning but has since departed, Beaulieu said.